How do you get going choosing a design that best suits your needs and personality? Remember, although mehandi design is temporary, it still holds high value and meaning to one and all. And that is why, it would be very necessary and important to get a design that best suits your lifestyle and persona. Take your time and look through the various designs we have here, and elsewhere too. 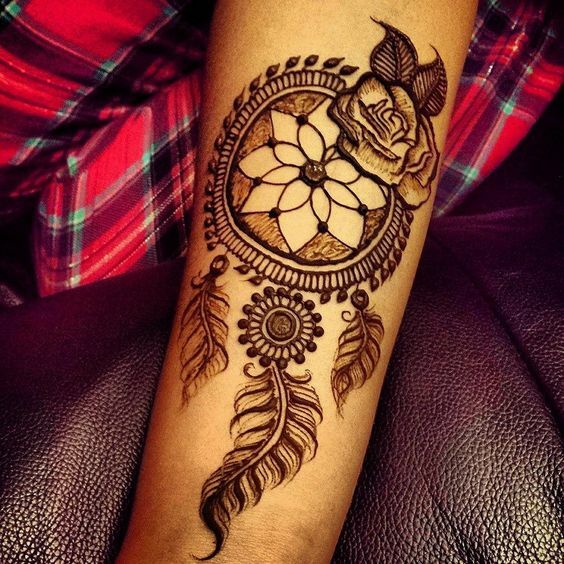 This would give you an idea about the trending tribal mehandi designs you could choose from, and if you want one of them or not. The first and foremost thing to decide upon when choosing a tribal mehandi design would be the personality you own or your personality to say so in simple terms. We know you love all things tribal and ethnic, and your mehendi too would be one of them which you want to pick, but check well if it goes with your personality or not? Taking in mind the personality you have, it would be easy to arrive at a decision as to which tribal mehandi design you would like to wear. And this is what would make the decision exciting and quick too. Take also into account your likes and dislikes when deciding to wear tribal mehandi design on your body. These are things that matter to you the most, so follow the gut instinct and deck the body as per your needs. There are many of us that love animals, and tribal mehandi designs emulating the same can be incorporated too on the same lines. Thumb rule here, when deciding to amalgamate your personality with the design you choose to wear, creativity is the name of the game to play by. This is the second most important point that one should bear in mind. Creativity would guide your instincts to find out the best collections that you consider as apt tribal mehandi designs to wear on your hands, your feet and any other part of your body. Once again, there is a link between passion and creativity, and the twain always meet. You can be creative and simple, and don’t have to be extravagant and too loud in decking up the body with amazing mehandi tribal art and designs. Be diligent with your decisions and make the right choice. 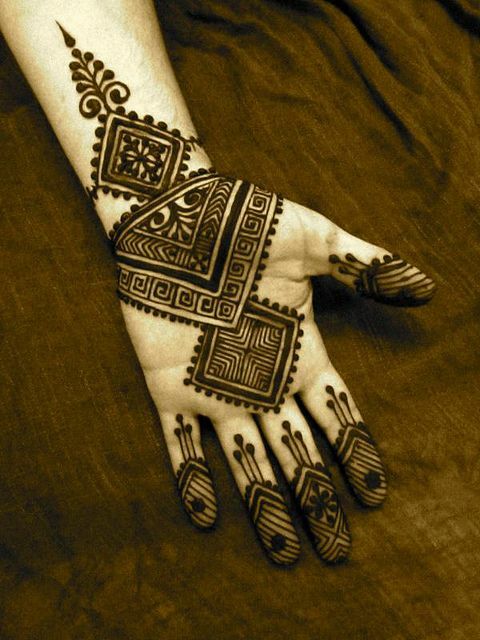 Do let us know how you liked our tips and if these showcased designs on henna tribal art fascinated you or not?